Complete supply chain solutions for ecommerce and retail. IDS is passionate about delivering a competitive advantage for your business and customers. IDS provides complex e-commerce and multi-channel order fulfillment solutions for B2B and B2C shippers. On-time, accurate and cost effective services supporting numerous verticals up to and including apparel, food, nutraceuticals, consumer electronics and medical devices in ambient or temp controlled DC’s. Regulated food-grade and FDA GMP dry and temp controlled warehouses located in Indianapolis and Salt Lake City ensure a clean, safe environment for every industry needing B2C/B2B order fulfillment. Display building, kitting and assembly customize retail shippers’ final mile requirements. IDS optimizes freight costs and transit times through our patented ProParcel and consolidation programs designed around a premier DC network. Solutions for dry and temp controlled products. We Design Your Fulfillment Program Around Your Needs. Take a look at our state of the art fulfillment center. 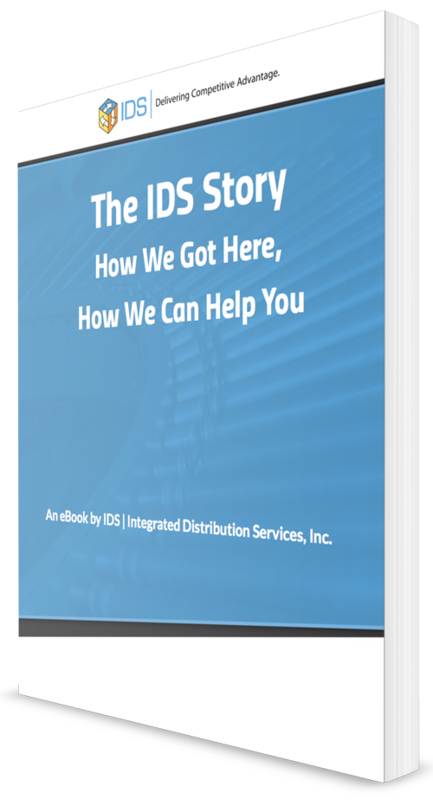 With IDS, clients get a more efficient and cost effective supply chain that will ultimately increase sales, improve customer service, and improve your bottom line. Experience a results focused logistics company with flexibility, capability, and proven processes to help deliver a competitive advantage. Click and drag to plan transit from each location. Transit times are extremely important. Faster delivery equals happier customers and lower shipping costs. Whether you are looking for a National, East Coast, Midwest, West Coast or multiple locations, IDS has the solution. 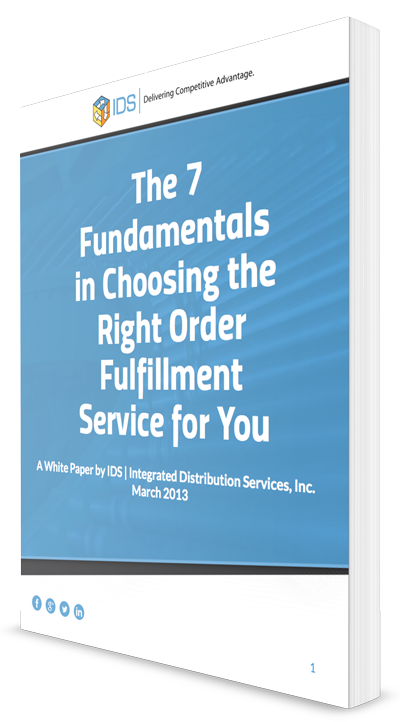 The difference between keeping a customer and losing one may hinge on your choice in a fulfillment center. Learn more about the rewarding twists and turns that led us to our current place and how we put this experience to work for your business.